Conditioner that hydrates and detangles. The hair becomes silky, vivid and bright. The hair becomes more easy to comb, both wet and dry. 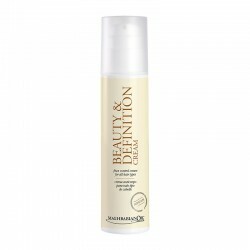 Specific assets:Oil of Argan, glycerin, panthenol, keratin amino acids and conditioning agents. 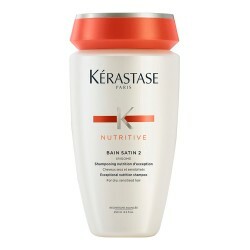 Distribute to washed and towel-dried hair. Comb, leave for 2-3 minutes and rinse thoroughly.